We are officially in the fall season as the air tends to dip lower in the evenings and the trees are starting to take color. In a few weeks, our leaves will begin to peak just in time for our annual Autumn Glory Festival, which is by far, my favorite Garrett County tradition! Days of fun-filled activities and definitely something for everyone in your group. 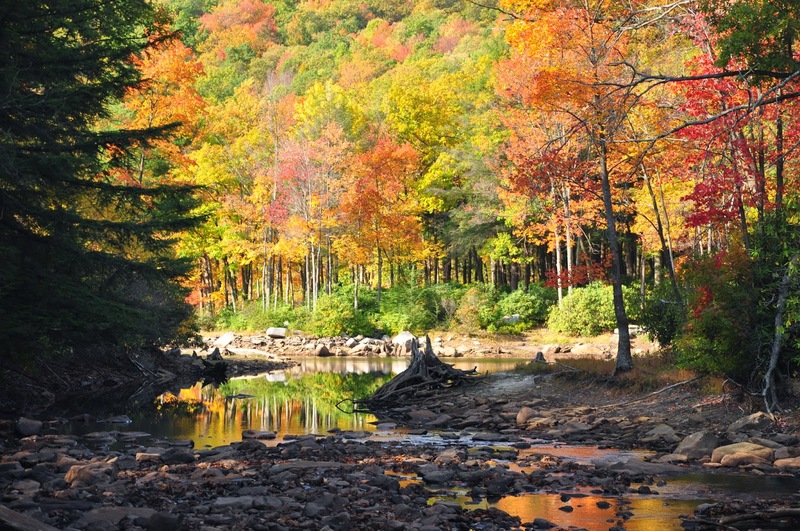 If you haven’t planned your fall getaway yet, this is the place to be! Days of craft shows, classic car shows, antiquing, Farmer’s Market are just to name a few! 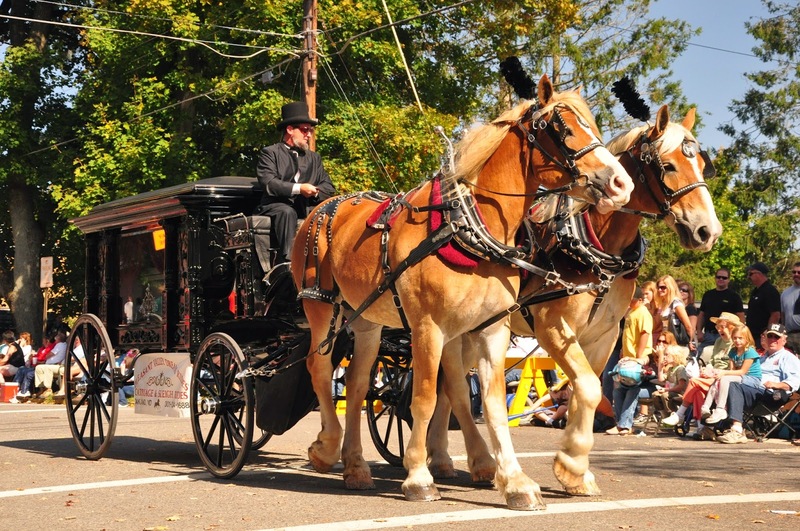 The festival is highlighted with a grand parade that winds down through the streets of Oakland, our county seat! Marching bands, clowns, elaborately festive floats, music and the list goes on! Balloons, souvenirs, delicious food vendors, and well…. I said that the list goes on! It’s just such a fun family friendly atmosphere that you must see to believe! 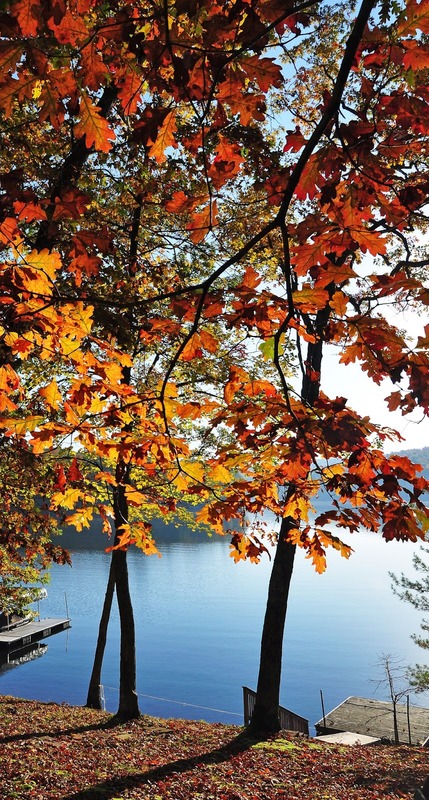 If you can’t make it that weekend, please mark a weekend in October to come up and witness the breathtaking fall foliage that is Deep Creek Lake. It’s phenomenal and so peaceful here this time of year! Okay, now the thought is in your head…a weekend at Deep Creek Lake! Are you dialing yet ? (1-866-351-1119 or online www.deepcreekvacations.com) We can’t wait to see you at the lake! My boys & I were feeling a little playful the other day & since Smiley’s Fun Zone is one of Deep Creek’s most popular “play grounds”, we decided to head there! What an arrangement of fun activities for kids of all ages (and clearly, adults too!) 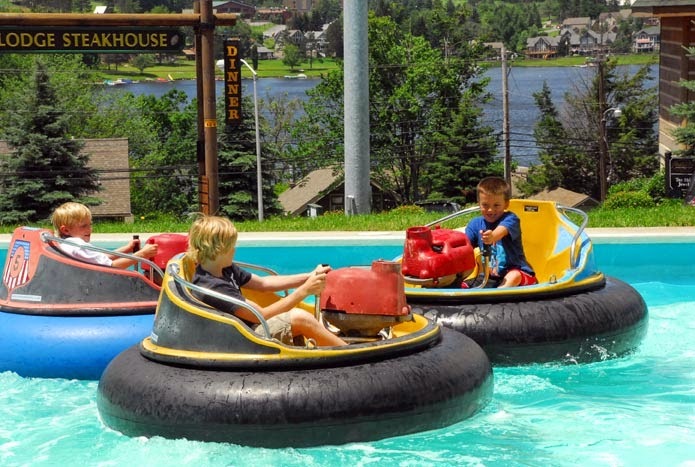 Speed along the outdoor go kart course or try to soak your competition in the Smiley’s Bumper Boats! For those who like a slower pace, grab your clubs and try a round of mini-golf. The best thing about Smiley’s is that there are so many activities to choose from that you can literally make a whole day of it. We then enjoyed a delicious light lunch out on the deck. They have a large menu that includes pizza, wraps, salads, and more (not to mention their large variety of wings!) The kid’s menu has a nice selection to choose from and for those that need to keep entertained while waiting for the meal (Me!) they offer crayons to color the menu! To me, it’s just a nice place to eat while you enjoy the beautiful scenery of McHenry Cove. Afterwards, we spent some time inside playing arcade games and the boys finished with a rousing game of laser tag! All in all, it was a very successful day of family fun! I highly recommend that you bring out the inner kid in you and take the family! Beautiful foggy morning on Deep Creek Lake! 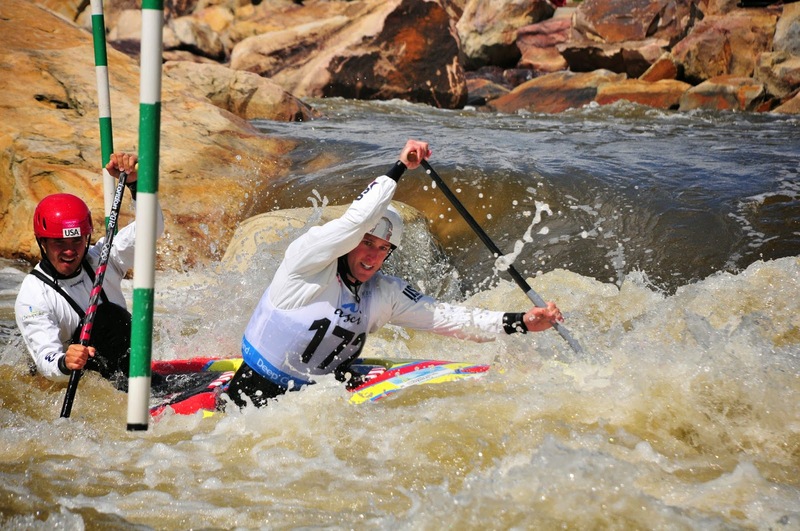 It’s so hard to believe that the Worlds Canoe/Slalom is going to be here @ Deep Creek in just 2 days with the opening ceremony starting Wednesday night! The celebration begins at the CARC with live entertainment such as XPogo (featured on American’s Got Talent), a renowned steel drum group and a performance by our very own local Award Winning Boundless Energy from Brenda’s Body Shop! It continues to flow over to the Wisp with musical entertainment, cash & concessions, and a fireworks display! We have many different teams staying with us here at Taylor-Made Deep Creek Vacations & Sales so it is exciting to invite them here to enjoy Deep Creek and the surrounding area. If you haven’t made plans to attend this, call now!! (1-866-351-1119 or online www.deepcreekvacations.com) Seriously, this is an Epic event that you really do not want to miss! We are running some spectacular last minute discounts so call today! We can’t wait to see you at the lake! September has taken off with a blast and it’s hard to believe we are already rolling into the 2nd week already. If you were visiting our area last weekend then you may have been lucky enough to attend our annual Deep Creek Art & Wine Festival. What an awesome turnout! There was a large variety of not just wine samples but a lot of awesome artisans and vendors. Taylor-Made Deep Creek Vacations & Sales was there and we loved seeing so many of our homeowners and guests enjoying themselves. (Sandwiched between Deep Creek Sweets and Firefly Farms was a little rough. The smell of delicious fudge, smooth goat cheese and every wine imaginable was beyond tempting; we did some shopping on our own!) The Bounce House was a great hit with the kids and everyone enjoyed dancing and singing along to the various bands that were playing. Such a fun event! If you missed this year, please mark your calendars now and plan to attend! Casey & Devin in prep mode! 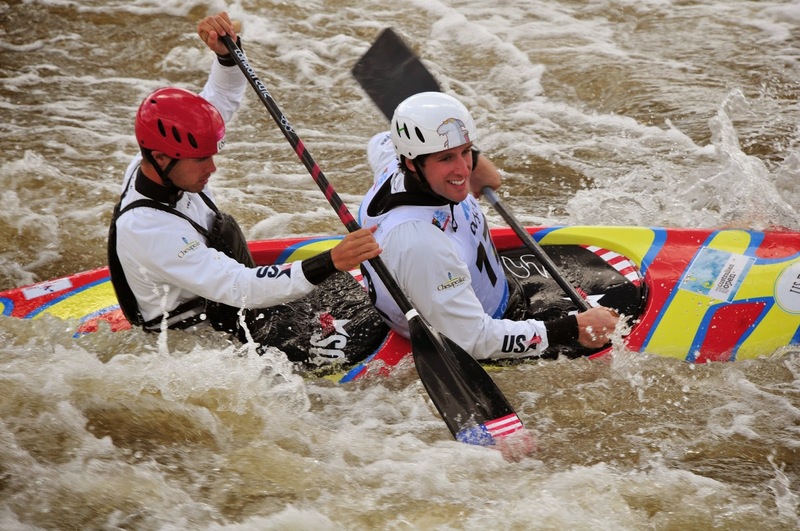 The countdown to the Worlds Canon/Slalom Championships being held here in McHenry is on with the official World Championship Kick Off beginning Wednesday September 17th and ending on Sunday the 21st. 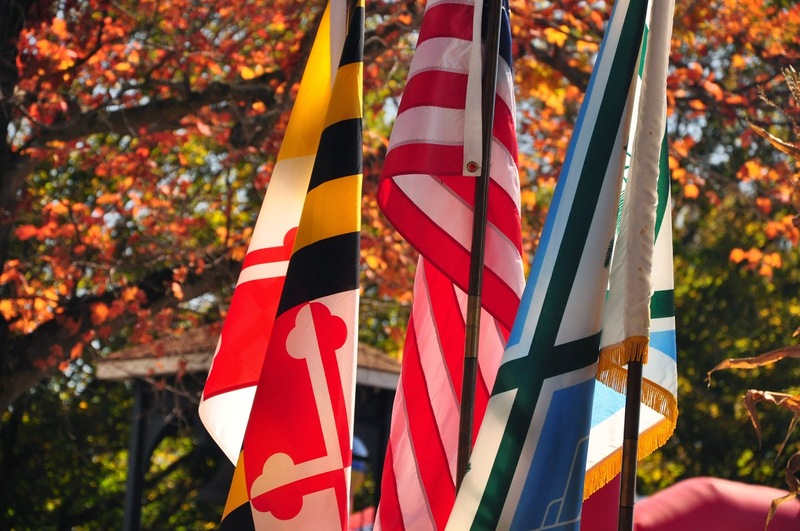 As I type this, there are many different nations staying here at Deep Creek and practicing at ASCI in preparation for this historical event (There eventually will be over 35 nations here during the event itself! Wow! 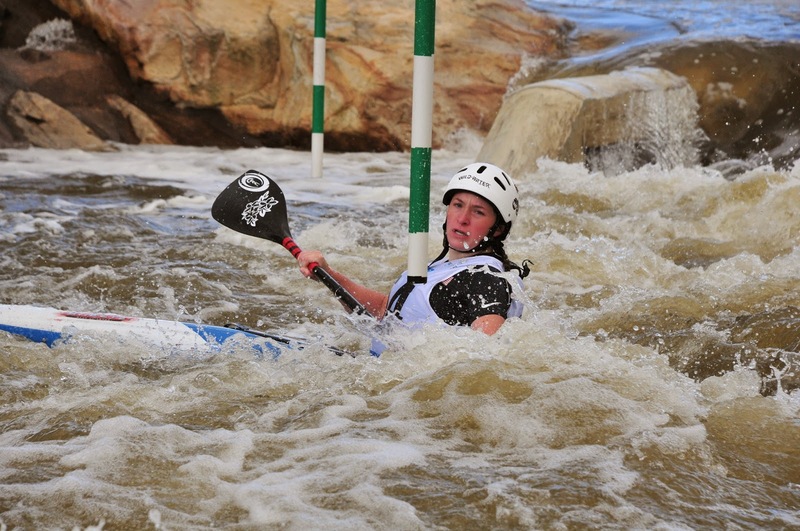 Four full days of the world’s best canoers and kayakers competing for the title of #1. Definitely an exciting time to visit us here at Deep Creek. If you haven’t made your plans yet for this amazing event, call us here at Taylor-Made Deep Creek Vacations & Sales (1-866-351-1119 or online www.deepcreekvacations.com) and let us help you find the perfect home for you and your guests. We are also currently running a special where if you reserve 3 nights, we will give the 4thnight free! Also, the first 10 Reservations that mention this special at the time of booking will receive 4 free event tickets! Definitely can’t beat that deal! Give us a call today because we can’t wait to see you at the lake!